UKBC are registered accredited to undertake both Residential and Commercial Room Integrity Testing with ATTMA. If you manage a large commercial or public building, it’s likely that you may use a gas fire suppression system. Although gaseous fire suppression systems are useful elements of a fire safety strategy, you need to properly maintain them. Therefore, if your building has a gas fire suppression system you need to carry out regular room integrity tests. Room integrity testing will make sure your fire safety systems are fully operational. Regular room integrity tests will check how well a room can retain the needed concentration of fire-retardent gases in order for the system to work properly. 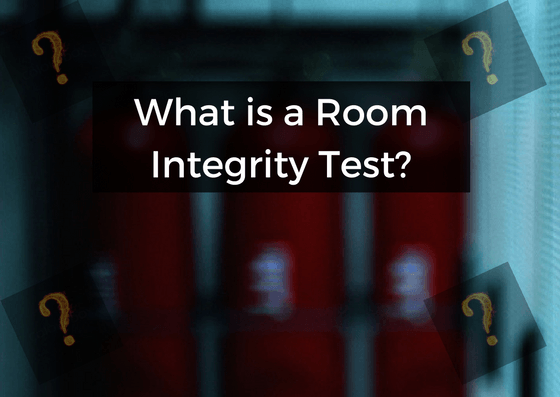 Essentially, a room integrity test will make sure there isn’t too much of the fire retardant gases escaping from the space. Common causes of this could be through gaps around windows, sockets, or where the external wall meets the floor. In addition, these tests make sure your fire safety systems follow ISO 14520 and NFPA 2001 standards. UKBC carries out room integrity tests using a similar technique to air pressure testing. In order to identify the key leakage paths, our technicians will use methods including smoke testing, depressurisation and thermography. Tests for rooms of any size or purpose. Initial inspections when you fit the system. In addition, we’ll carrying out yearly inspections thereafter. You should always consult a fire safety specialist to make sure that your fire safety plan is adequate. Meanwhile, UKBC can help you make sure the fabric of your building will ensure these safety systems work properly. 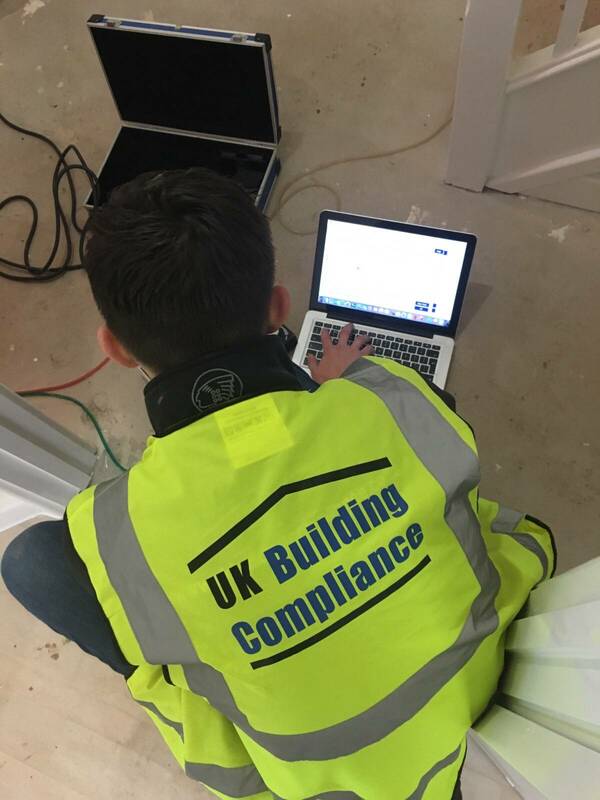 UKBC will guide you through the entire process of your Room Integrity Testing. In addition, our service includes consultation on how to make sure your project passes.